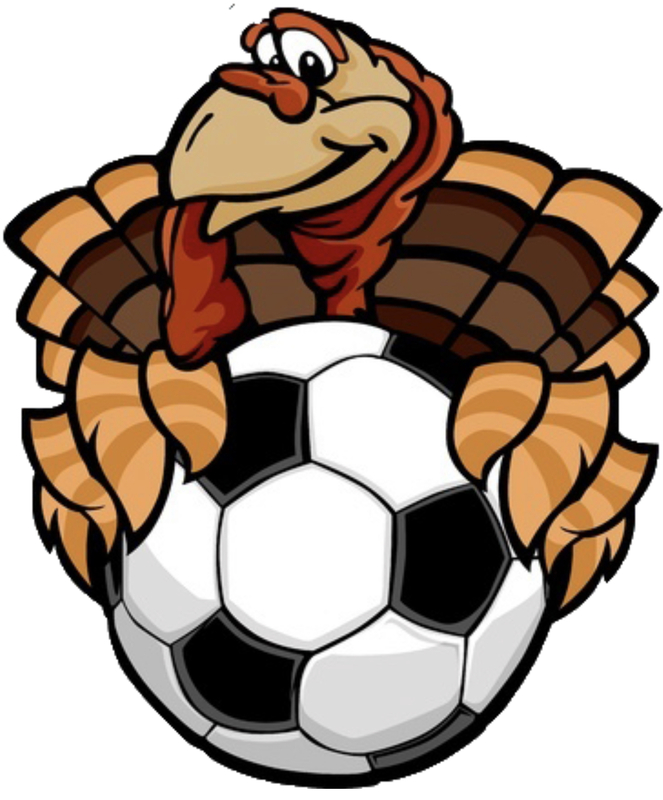 Soda City Soccer | Black Friday Discount!! Get 10% off everything in the shop All Day Friday! Just enter the code at checkout!